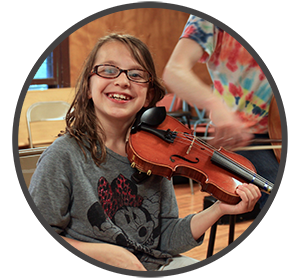 Superior String Alliance is a 501(c )3 non-profit organization that supports the art of learning and performing music on the violin, viola, cello, and bass throughout Michigan’s Upper Peninsula. 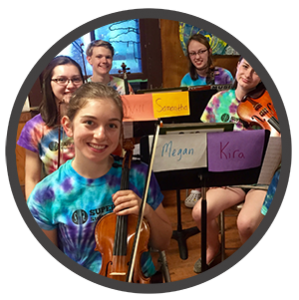 Read the 2018 Summer Solstice Letter from Executive Director Danielle Simandl about how your donation can help SSA. Listed below are the ways you can make a tax-deductible gift to SSA. Every gift makes a big difference! Thank you for your support! Just click the button above and enter the amount of your donation along with the payment information. Please let us know if you would like to remain anonymous or if you prefer a certain way for us to print your name in our concert programs and on our website. Superior String Alliance graciously accepts in-kind donations. 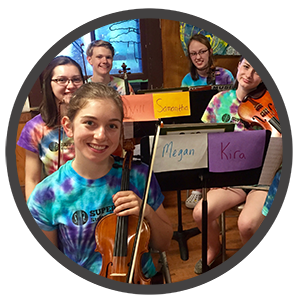 We are in constant need of sheet music, music folders, pencils, office supplies, construction paper, markers, and tie-dye, just to name a few items. 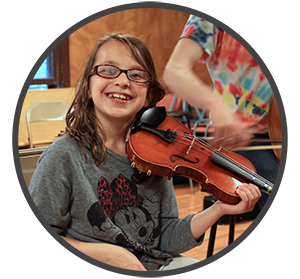 Please direct any inquiries regarding in-kind donations to Danielle Simandl, Executive Director and Music Director at (906)362-0439. Many employers offer matching gift programs that allow you to double or triple your contribution. Ask your employer if such programs exist at your workplace. If you’d like to receive our donation letter, please complete the form below.